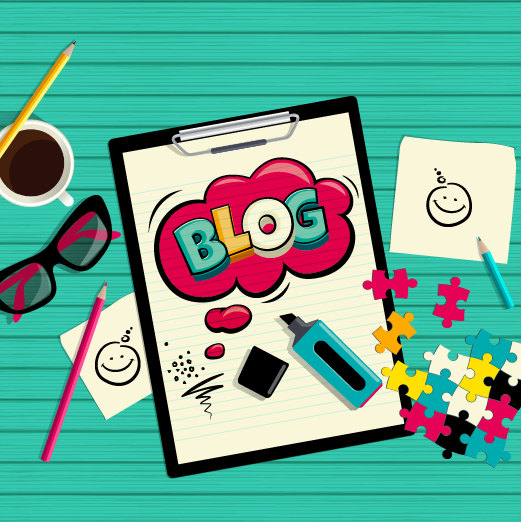 Jumpstart your blog with step one of simple chamber blogging techniques. Admit it, you’re a scanner. We all are. There’s a lot of content out there, and if a blog post doesn’t quickly grab your attention in about 10 seconds, you move on to the next one. How to Write a Chamber Blog People Will Actually Read. Here’s the deal. Quality blog posts drive web traffic. And increased web traffic improves your search engine ranking – which in turn creates more awareness about your chamber. Improving the readability of your blog doesn’t have to be an overwhelming project; you can begin your journey from good to great chamber blogging with just a few simple techniques. Your blog layout should be clear and skimmable. Data shows that internet readers love numbers, lists, worsts, urgency, and promises. Break up text and emphasize important sections with bold type, bullets, and numbered lists. A large percentage of visitors will simply click away from text-heavy posts with little white space and no headings. A picture is worth a thousand words, so leverage images on your blog. Include high-quality, professional looking, and engaging images. Images should fulfill the promise of the headline and complement the topic. Consider using video, graphs, and slideshares. By focusing on one new tactic every time you blog, you will soon be utilizing a range of blogging techniques that will benefit your organization. Successful blogging doesn’t happen overnight. Take it one step at a time; the key is to just to take that first step. Can’t wait for the next installment? Begin better blogging now. Download the guide right now and put these techniques to work. It’s the key to making your efforts pay off by driving traffic to your website and gaining online exposure.